New homeschooler turned pro the first week of homeschooling is not hype if you know which tips to adopt in your first week. Preserving your sanity is a must. And so I want to whittle down a list, to just 3 easy tips, that will make your first week of homeschooling worth remembering. New Homeschooler - How To Do the Curriculum and Still Have Fun? I love getting your questions and try to answer each of them personally as I can, but some answers are really beneficial to share with others. Today, I wanted to share a question from Shelli because I think you may feel this way too. When sharing the how-to’s of homeschooling I tend to start at the beginning or how to start homeschooling kindergarten. Oh sure we start educating our children from the time they are born but homeschooling kindergarten is really the grade we think of as formal homeschooling. New Homeschooler - How Will You Remember Your First Day of Homeschool? Let me guess what you're doing right now? While most other homeschoolers are trying to soak up some lazy summer days, you are doing a sprint to plan your first day of homeschool. You may be planning stressing over which subjects to teach which kids and telling the Mr. that you think you can homeschool. Guess what? YOU CAN! 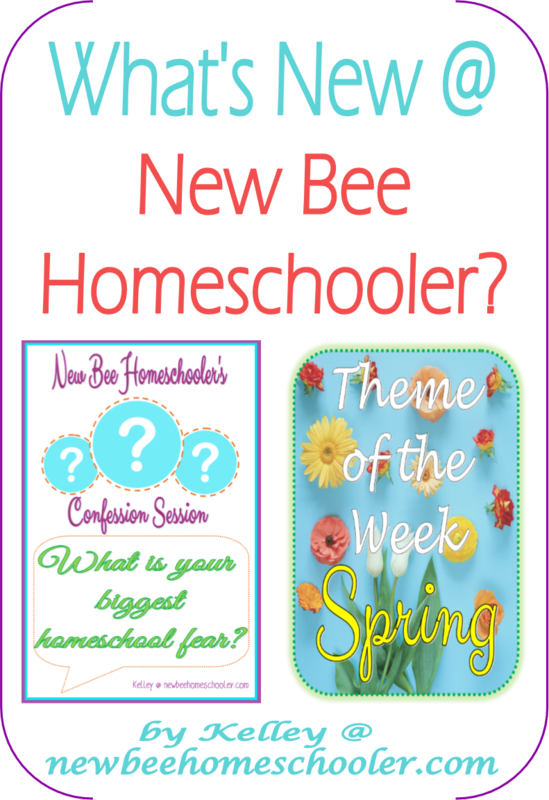 New Homeschooler - What's New at New Bee Homeschooler? Tina and I are so excited to share with you some updates and changes we are making over here at New Bee Homeschooler.